Datsun the subsidiary of Nissan Motors has started producing the trial unit of its proposed hatchback Redi-Go at jointly owned production unit of Nissan and Renault at Oragadam, Chennai. The upcoming hatchback will be developed on CMF-A platform that has been used French car maker Renault for developing its highly appreciated hatchback Kwid launched last year in Indian car market. 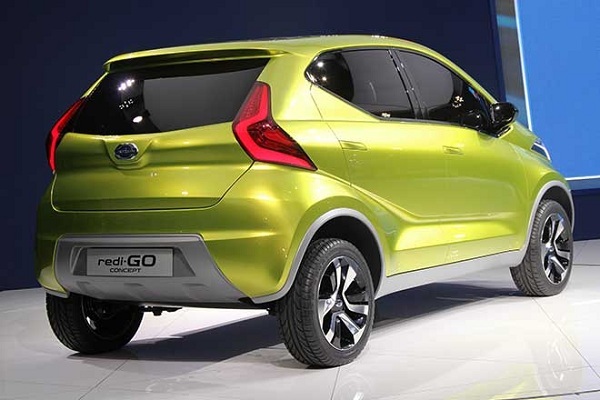 Once launched in Indian car market Redi-Go will be the third product by Datsun in India after Go hatchback and Go+ MPV. According to sources of company the production of hatchback will finally commence after completion of test drives conducted by trial version, most probably just before the official launch of vehicle which is expected to take sometimes during the third quarter of this year. 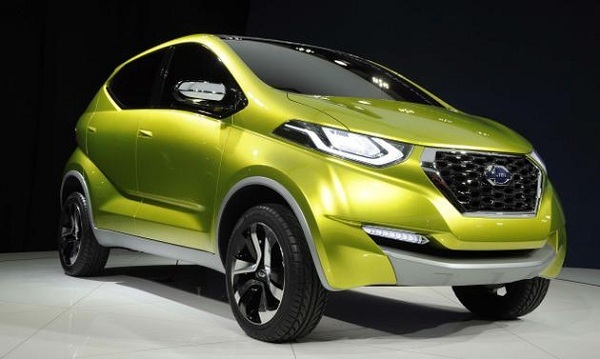 It is reported that with Redi-Go Datsun intends to enjoy the success witnessed by Kwid and therefore company might price it even at lesser price than compared to Kwid, but will of-course embellish same features as offered in Kwid. Reports also reveal that the trial version of Redi-Go will carry same look as showcased during Indian Auto Expo 2016. It will be offered with three cylinder petrol engine mated with five speed manual transmission system. It is also possible that company might also offer AMT version due to increasing demand of AMT system. It is speculated to be priced below or up-to Rs. 3.5 lakh for top end variant.